Zoho CRM is a Software as a Service (SaaS) solution that delivers complete CRM functionality at a fraction of the price of other offerings. With Zoho CRM you can manage all your Sales, Marketing, Customer Support & Service, Inventory Management and Email within in a single business system. Zoho CRM offers all the CRM modules and tools you need to run your Sales & Marketing. As in FREE for up to 10 users. And our Standard Edition is only USD$12/month per user. No strings, no hidden fees. We don't lock you into any long-term contracts. You can pay monthly or yearly, whichever works best for you. With Zoho CRM, you don’t have to buy and maintain expensive servers, software, backup solutions, etc. We do all the work, so you can reap all the rewards. Our drag-and-drop customization lets you tailor Zoho CRM to meet your exact business needs. And change it as your needs evolve. When you create a Zoho CRM account, you also get access to the Zoho suite of products - from online storage and web meetings to other powerful business software, such as project management, email marketing and more. Sign up to be a Zoho CRM user now starting from USD$12.00 per user per month. Contact us at enquiry@plexure.com.my for more information on how you can implement Zoho CRM to grow your business. Tap on PIC Grant or ICV Grant now for CRM implementation to assist in your business now. For more information on CRM, click here or call +603 9212 2099 to learn more about CRM and other IT Solutions. 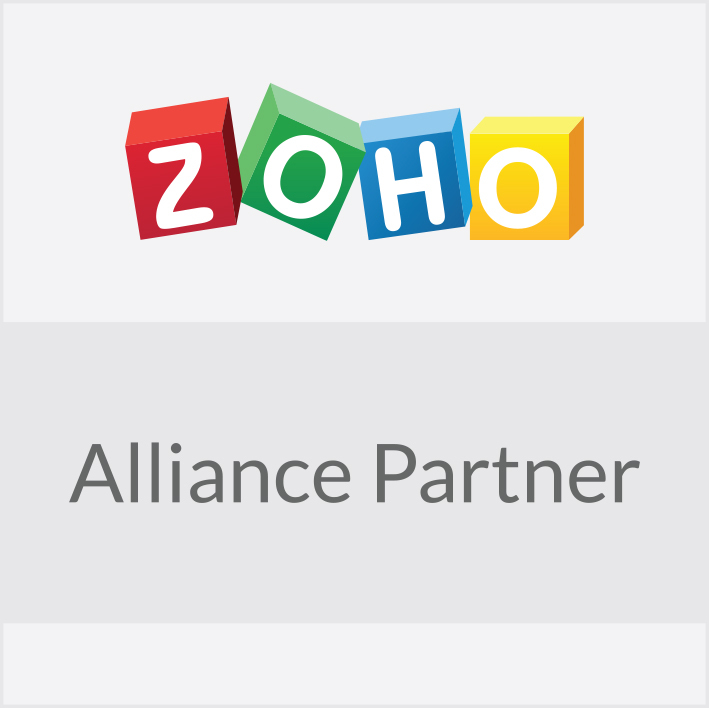 Plexure Sdn Bhd is proud to be an official Alliance Partner of Zoho.